Coming up after a huge June update, this month we’ve invested our resources into making life easier for new and existing clients. So here are Scenarios, pre-made campaigns ready to start in no time. Each Scenario is like a recipe for success. 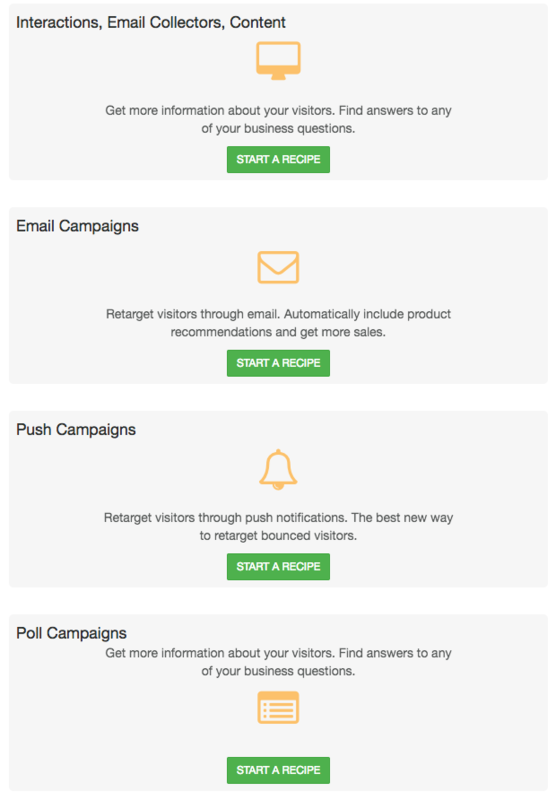 We’ve taken most common campaigns from all clients and made them very simple to set up and start. 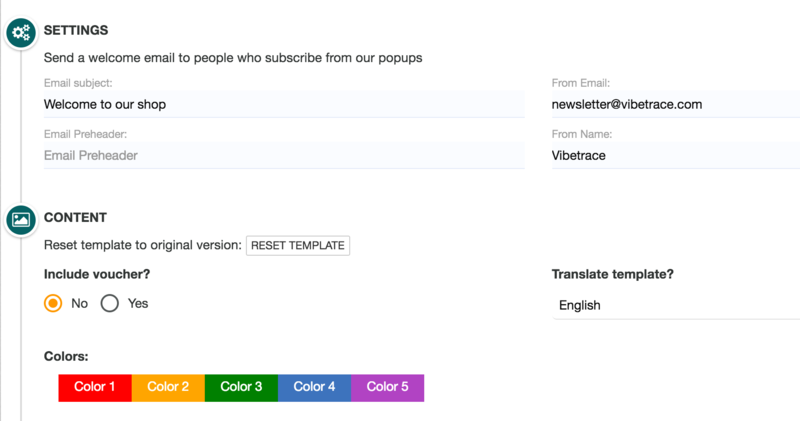 Each scenario has a dedicated page where you can easily change texts, colors, style or translate the template. 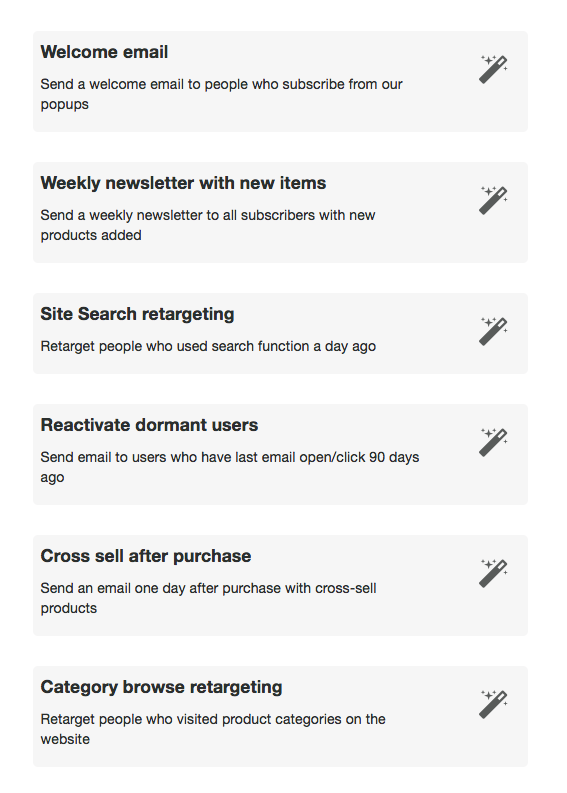 You can include vouchers automatically, and product recommendations will auto-fill the content. Try scenarios now. We will continue to add scenarios to the list, as we expect them to be much easier to use than to create each campaign separately.